> Honda S2000 to come alive again? 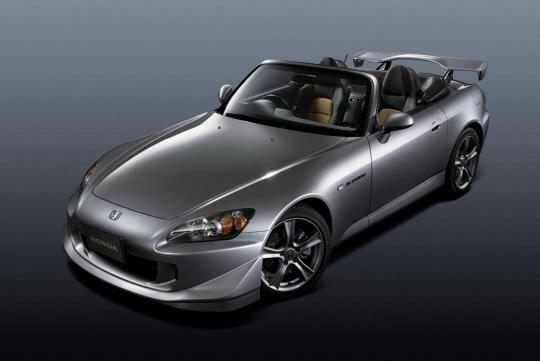 Honda S2000 to come alive again? Details of the new car are scarce but the source who spoke to the publication said that the car 'will be something special and will be similar in size to the Mazda MX-5'. It will have more power than the MX-5 though. Given that it is sized similarly to an MX-5 and the first generation model weighs around 1,350kg, the new car should not weigh more than 1,300kg. It should also not be a surprise to find the car running a turbocharged 2.0-litre engine that is currently installed in the Civic Type R too. Won't be cheap. !At least S$260k..